Welcome to PostgreSQL Europe, the "umbrella group" for PostgreSQL User Groups in Europe and for users in regions that don't have a local user group. Our goal is to promote the use of PostgreSQL in Europe. We do this primarily by assisting local user groups to promote the product locally through conferences and other advocacy, as well as running European-wide conferences and other activities. PostgreSQL Conference Europe 2019 takes place in Milan, Italy, on October 15-18. Our Call for Papers is now open. We are accepting proposals for talks in English. 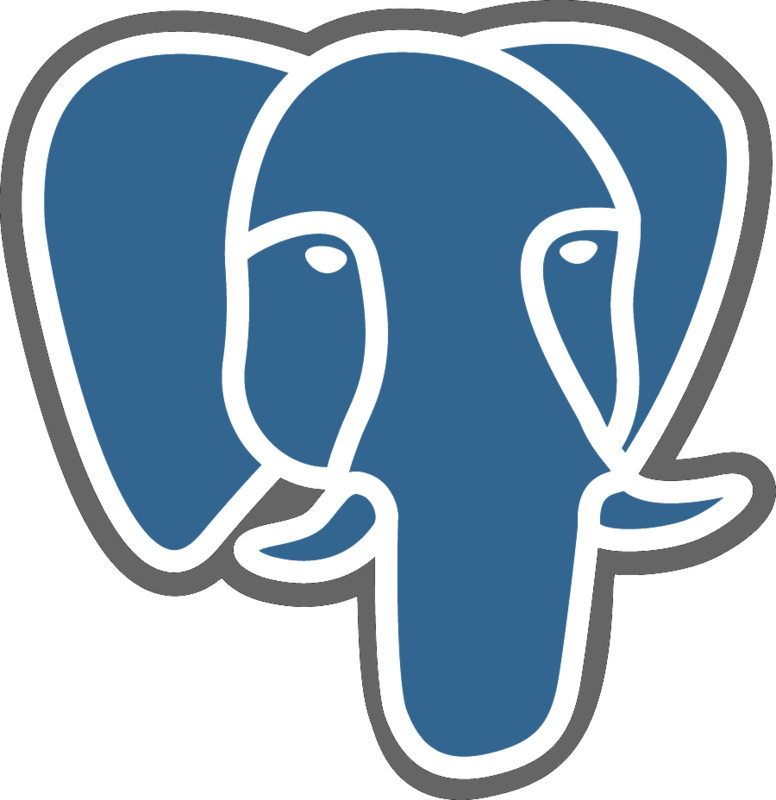 Each session will last 45 minutes, and may be on any topic related to PostgreSQL. The submission deadline is July 15th. Selected speakers will be notified before August 10th, 2019. Please submit your proposals by going to 2019.pgconf.eu/callforpapers/ and following the instructions. The conference is has now started in a beautifully sunny Copenhagen. At this point, our event is sold out to the maximum capacity agreed upon with our venue. However, if we end up getting any cancellations, we will be able to accept a few more attendees. If you are interested in one of those seats, please make sure you sign up on the waitlist as soon as you can, and then keep a close eye on your mailbox as any offers sent out will have to be picked up quickly before passed on to the next person. Our waitlist has now activated as we have reached the original limit on the number of attendees. We are working with the venue to open up some more seats and expect to be able to do so. We don't know exactly how many though, so if you are interested in joining the event we recommend you sign up on the waitlist as soon as possible. Entries on the waitlist will be processed on a first come first serve basis.